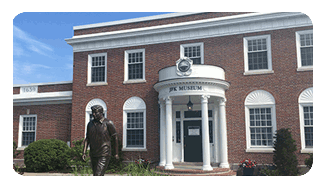 (Hyannis, May 27, 2013) – In honor of the upcoming 50th anniversary of President John F. Kennedy’s assassination, the John F. Kennedy Hyannis Museum Foundation, Inc. special exhibit opens today. “Cape Cod: The Summer of 1963 to November 22, 1963 – Days of joy. Days of sorrow,” a look back at the President’s final months on his beloved Cape Cod, was unveiled May 29th. 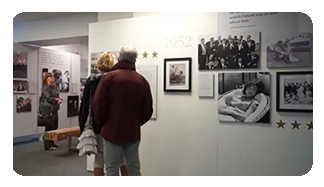 Through photos, videos, wall displays, and news clips, museum visitors will have a chance to reflect on the final days of Camelot, through a Cape Cod lens. 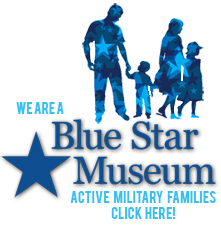 The exhibit covers the summer of 1963 to the assassination on Nov. 22, 1963, as well as the subsequent days on Cape Cod. The Kennedy family spent much of that summer on Cape Cod, which included time spent mourning the death of their third child (Patrick Bouvier Kennedy, Aug. 7, 1963 – Aug. 9, 1963). 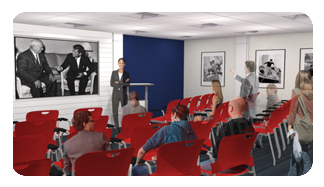 Special new videos produced by renowned documentary film producer and Kennedy family videographer Andrew Fone will be introduced as part of the exhibit. In addition, through local newspaper accounts and first person remembrances, visitors will learn how President Kennedy and his family loved Cape Cod and how his death profoundly affected Cape Cod.